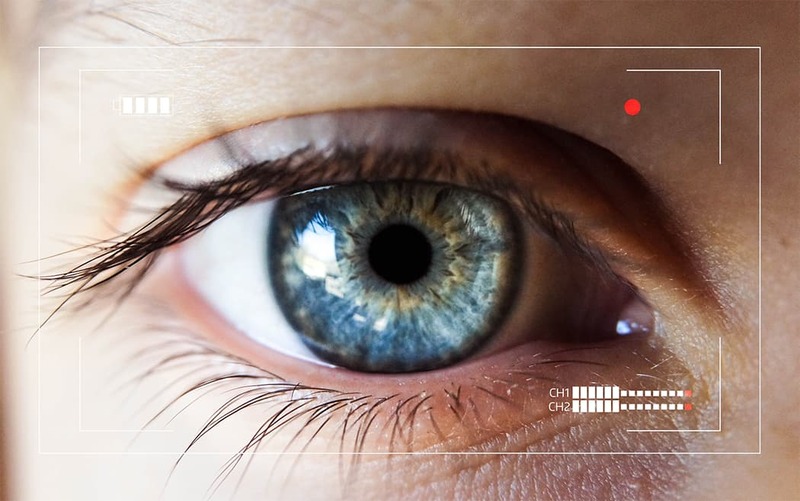 The buzz around artificial intelligence, machine learning and computer vision is undeniable. 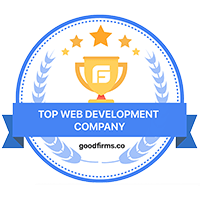 It has been covered in every corner of the tech blogosphere (we also chose it as a ‘must watch’ in our 5 Predictions for Web Application Development Trends in 2019 blog, and with good reason. Machine learning has now become an integral part of every major technology based project that teams are embarking upon. So why now? Machine learning scripts are extremely resource intensive. The kind of computing power that is required to perform the kinds of calculations these models perform is incredible. However, what is even more incredible is that these resources are now available to us at our fingertips at extremely affordable rates, thanks to the immense progress made by cloud services such as AWS, Google Cloud and Azure. Any developer can signup and provision an instance that within minutes will give them a staggering level of compute power to do with as they please. 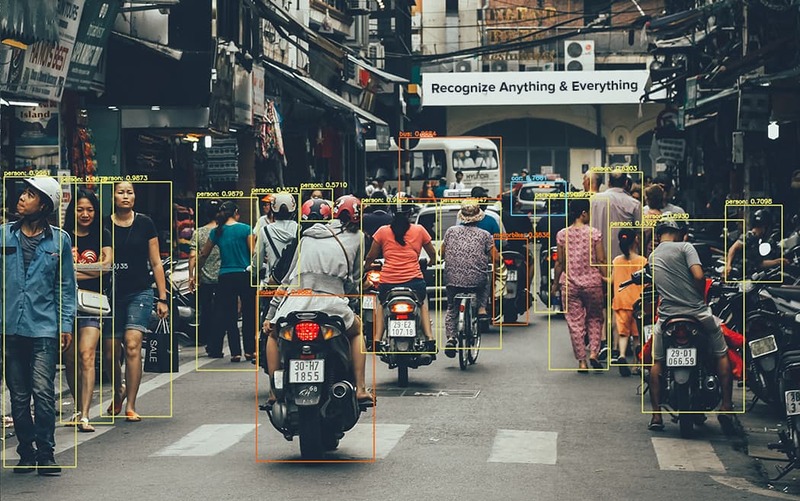 Implementing machine learning, AI or computer vision technologies used to be an extremely daunting undertaking. A team of data scientists with PHDs in applied mathematics would be needed to build complex models that solve seemingly impossible use-cases. However, thanks to the ever growing slew of technologies and tools now available to us out of the box from the same cloud providers as mentioned above, we can use their APIs to take advantage of the hundreds of thousands of hours of engineering done by the best minds in the world at these companies. 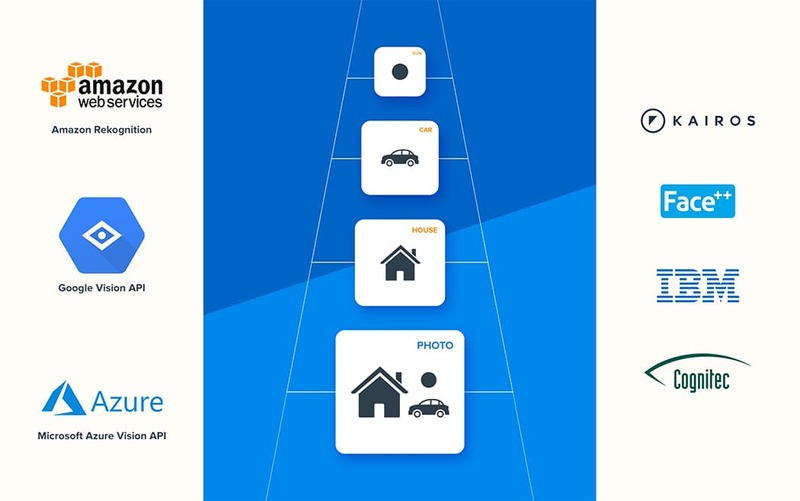 With APIs for products such as ML Kit, Cognitive, Cloud Vision, BigQuery and much more, implementing machine learning, AI & computer vision in our apps is no more complex than integrating any other 3rd party integration. Finally, one of the biggest inhibitor of implementing these cutting edge technologies in the past was of course cost. However, as the availability of computing resources grew at an incredible rate, and competition between the biggest cloud providers heated up to get the biggest piece of an incredibly lucrative, future-proof market, the cost of attaining these resources came down exponentially. Now, it is entirely plausible for a small business to have some sort of AI component built into their website, CCTV cameras app, or data analysis system to name just a few examples. Need to build a Computer Vision, AI or Machine Learning app? Perhaps what is most exciting about these recent developments is the fact that we have only just begun to scratch the surface. If you look at historic trends, it teaches us that once technologies become available, affordable and easy to use, they enable the mainstream developer to pick up and play with these technologies. This is what sparks creativity and gives us fantastic applications of these technologies that we previously could not have imagined. These applications drive further innovation in the field and create a snowball effect. We are incredibly excited to be a part of this revolution. 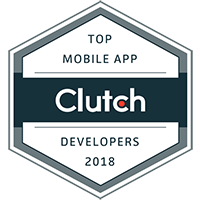 As designers, developers & engineers, we continue to utilize and implement these technologies wherever they can lend the most value to our projects, and remain incredibly optimistic for the continued growth of this remarkable field.